 Experts in fencing supplies and installation, Brisbane Timber Fencing is Brisbane’s leading stockist, supplier and installer of quality new fences. If you are considering building a new fence, take a look at our complete and comprehensive range of products and supplies. With a purpose built warehouse conveniently located in Burpengary, we are centrally located to quickly and efficiently manage any new fence project within the Great South East. Our professional fencing installers have years of experience and all the tools to do the job right. This gives you the guarantee of working with the best in the industry. Saving you time and money by covering your entire installation from one place, the convenience of working with Brisbane Timber Fencing is evidenced in the cost savings and hassle free systematic approach we have developed over 20 years in the industry. One of our experienced consultants will visit your premises, conduct an obligation free appraisal, measure and quote, and provide you with design options and advice. We carry all manner of fencing supplies, including COLORBOND and North Bond (our own alternate to COLORBOND) a premium product at an affordable price and completely termite resistant, as well as timber fencing, decorative fencing, complementary gates and all fixings and hardware to ensure the job is completed to the highest of standards with the best materials available. Contact us today, we have experienced staff on standby ready to answer all your questions.